Create unlimited amount of ideas and start sharing any one of them with your friends. Get the opportunity of collaborating over your ideas with your friends. Categorize your ideas under different pages. Share each page with different friend groups, make them private or public. Invite your friends to Wridea and share your ideas, pages with your friends. Create different friend groups and let them access different pages, ideas. Looking for a way to use Wridea in a more personalized or customized environment? 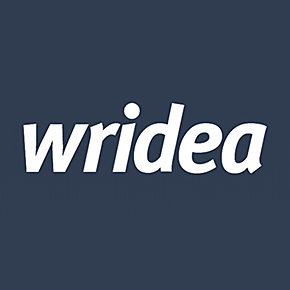 Wridea API provides you the all functions available at Wridea. In just a few hours, you can make your own application based on Wridea API.